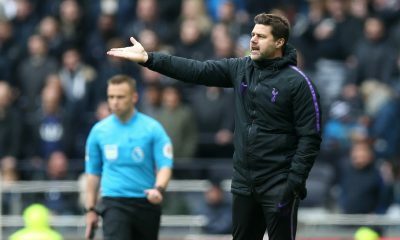 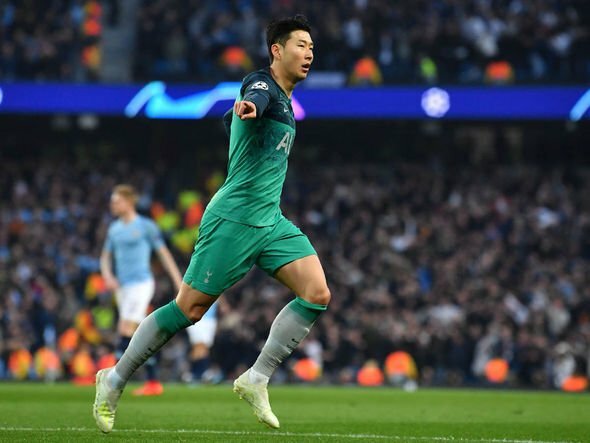 PSV Eindhoven visit Tottenham in a key Champions League clash and the home side were going through the paces. 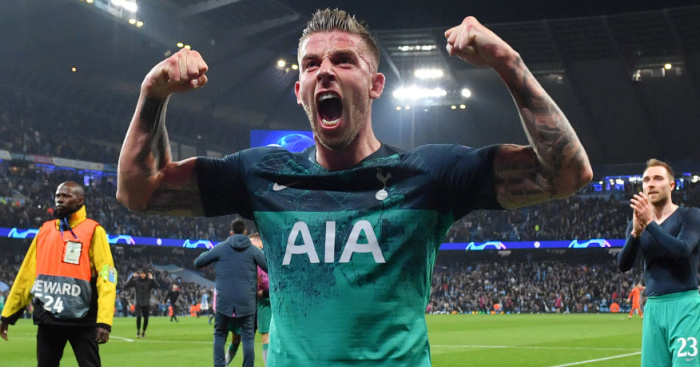 Spurs need the win over the Dutch side as our Champions League hopes hang on by a thread. 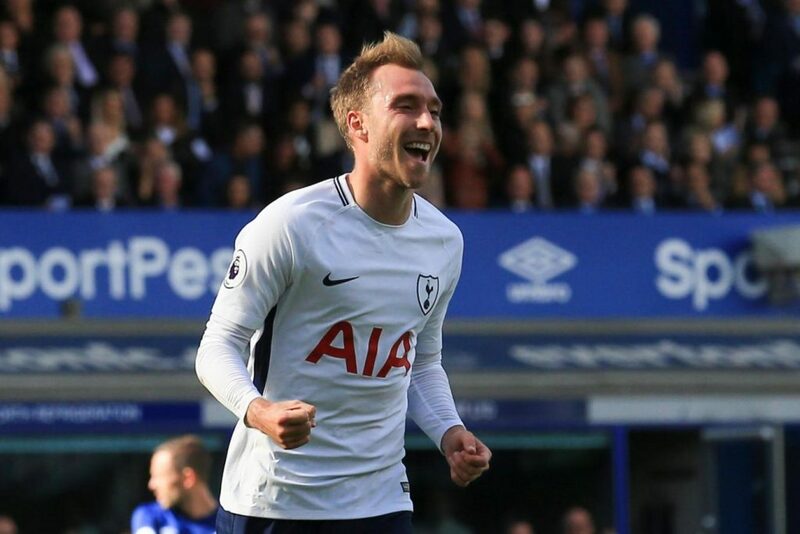 Harry Kane will be crucial to our chances of winning, and the Englishman scored in our last game too. 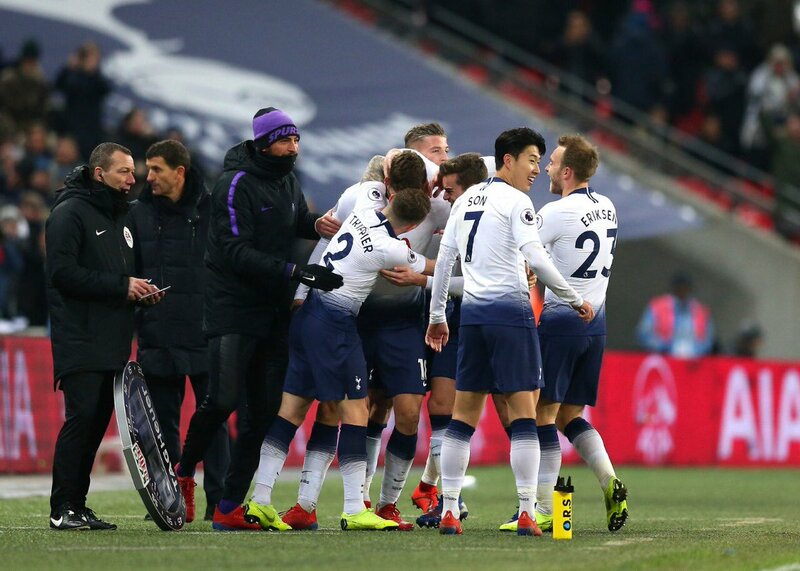 Erik Lamela was on the board when we beat Wolverhampton Wanderers 3-2 and the Argentine could start against the Dutch side on Tuesday. 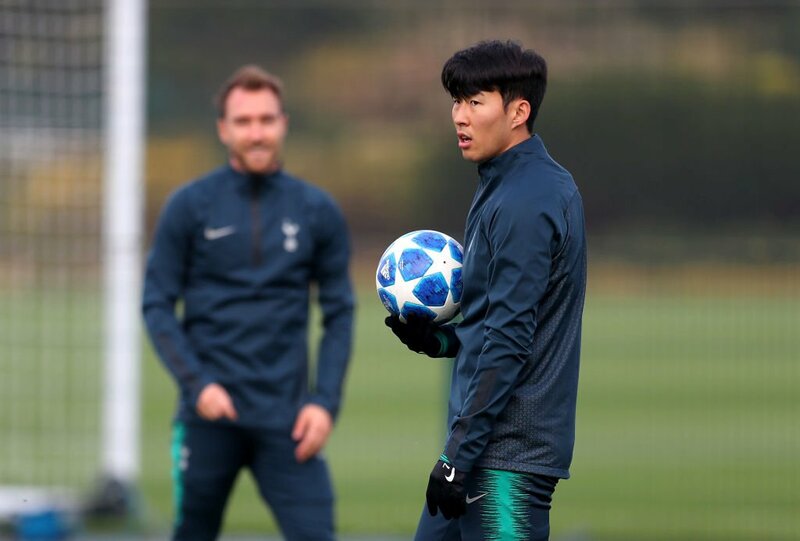 A couple of players that should have a huge say in the result on Tuesday are Son Heung-min and Christian Eriksen. 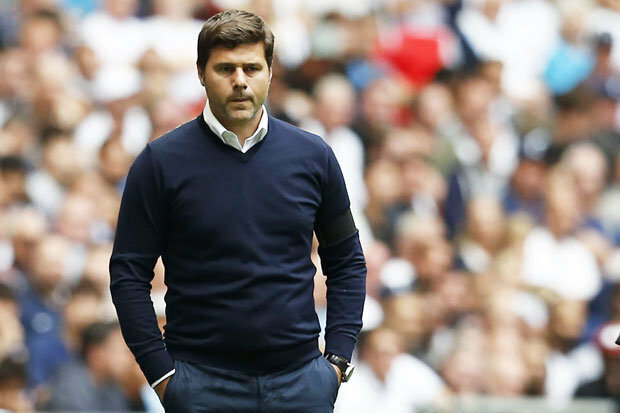 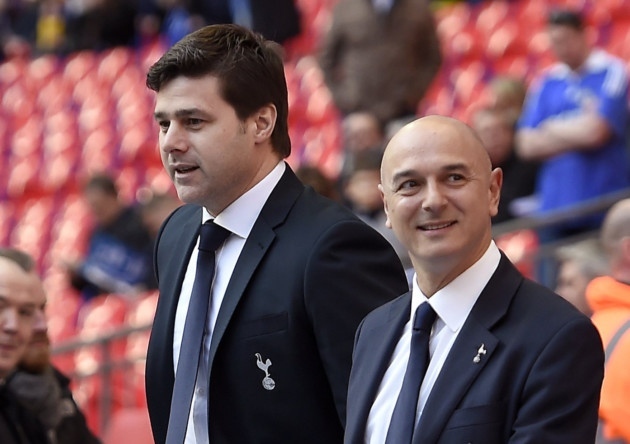 The pair haven’t been great in this campaign for Spurs, and this is the perfect time for them to show their ability. 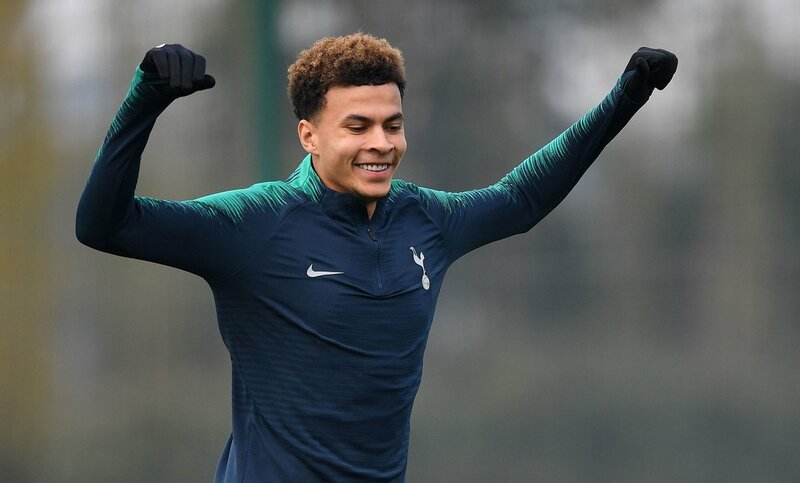 Tottenham manager Mauricio Pochettino claimed Dele Alli is fit for the game and could start for us on Tuesday. 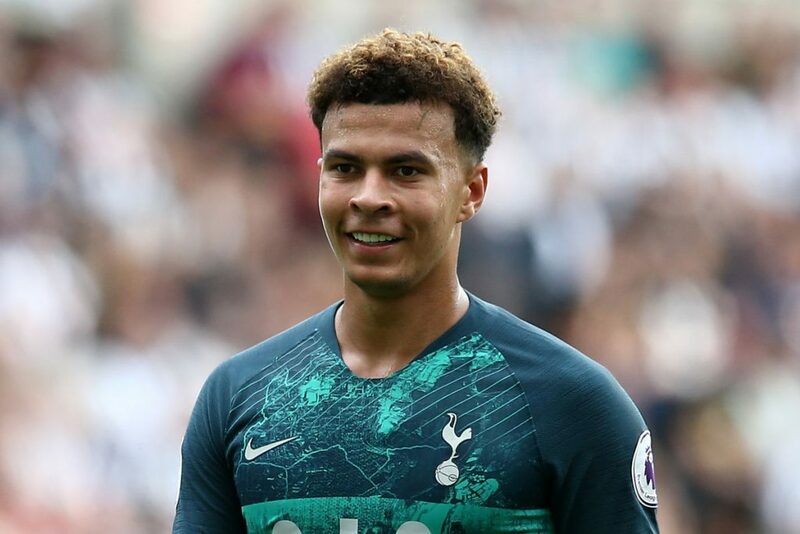 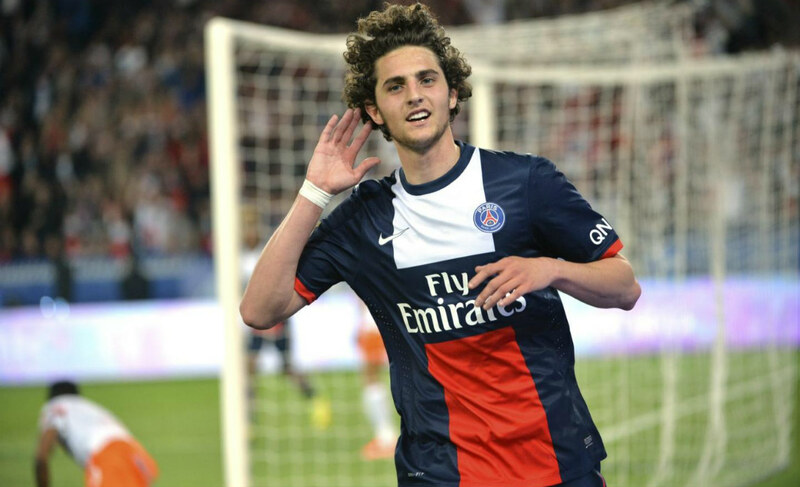 The Englishman has also struggled for form this season, but things could change against the Dutch giants. 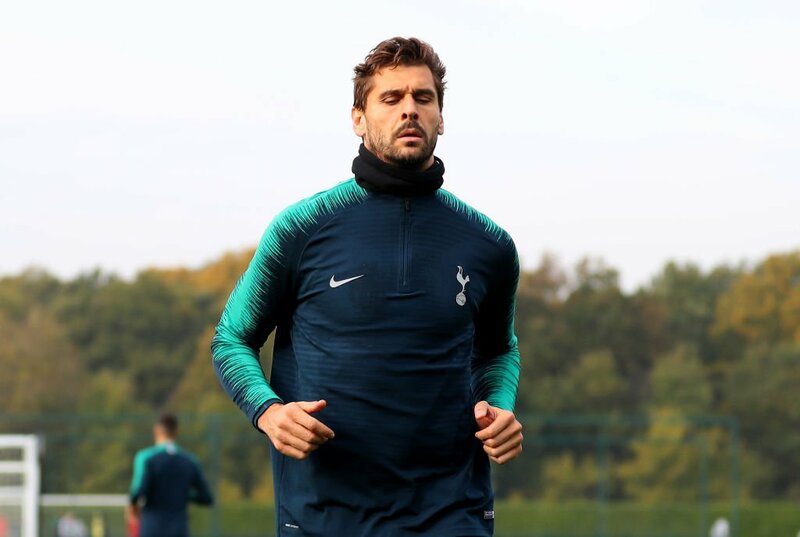 It will be a surprise if we see Fernando Llorente start from the get-go. 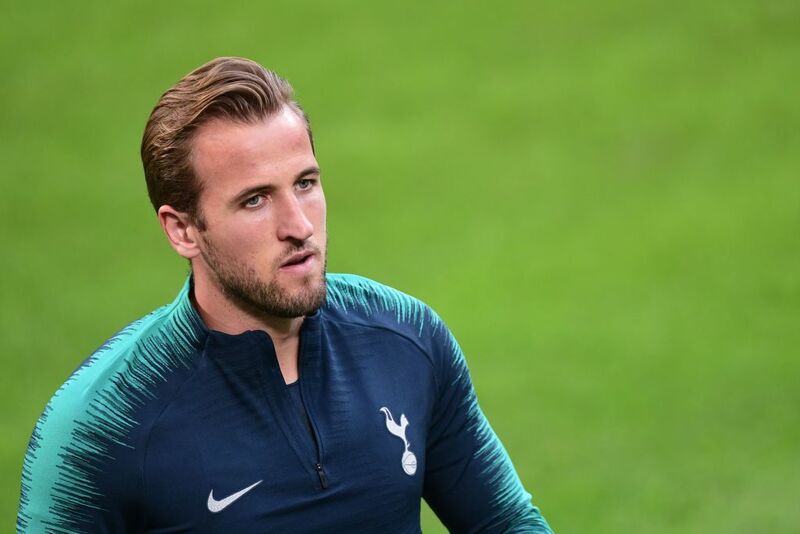 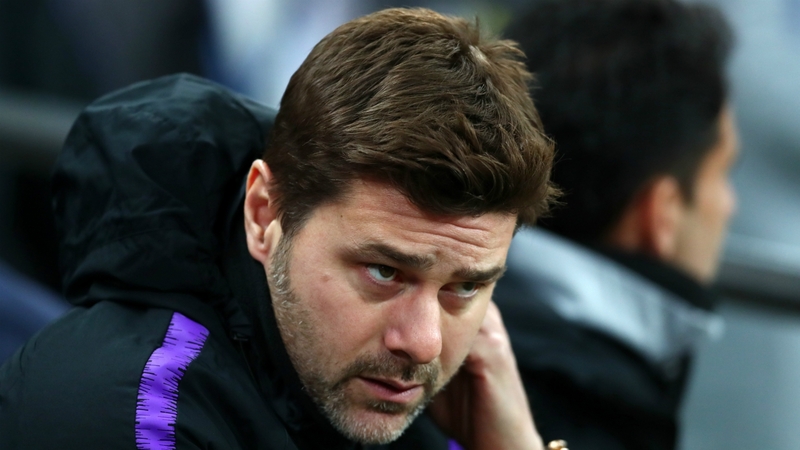 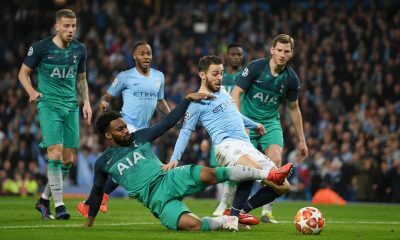 The Spaniard doesn’t get a lot of starts for Spurs due to Kane’s presence, however, the former Swansea man could get some minutes off the bench on Tuesday. 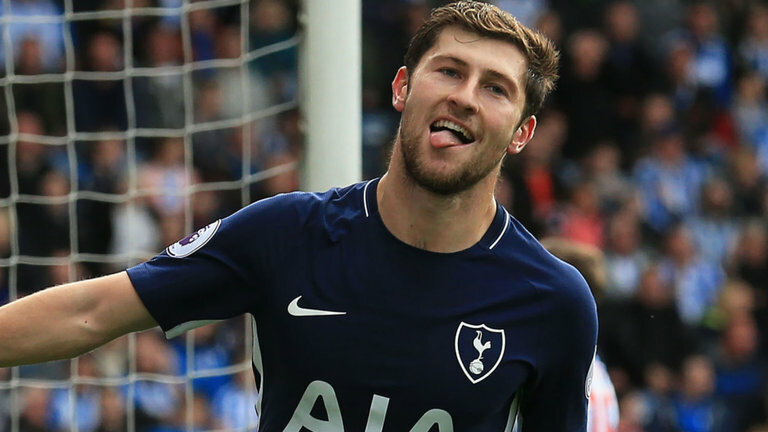 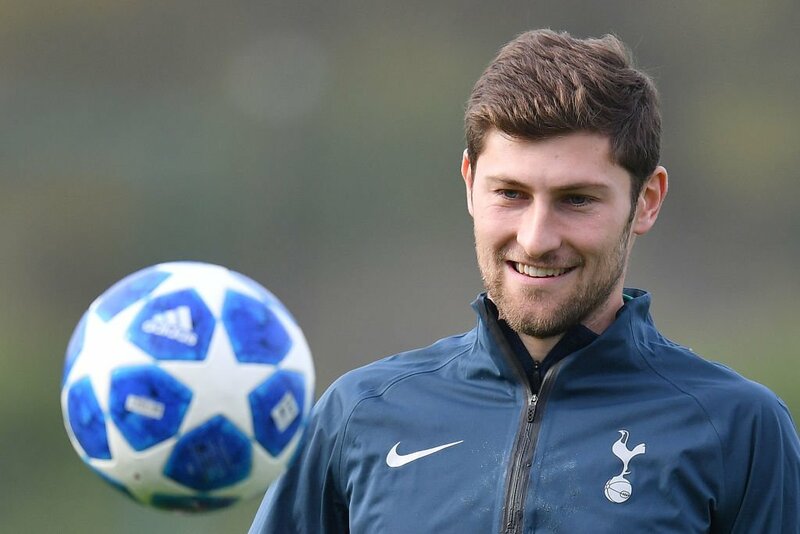 Another player that will want to perform well is Ben Davies. 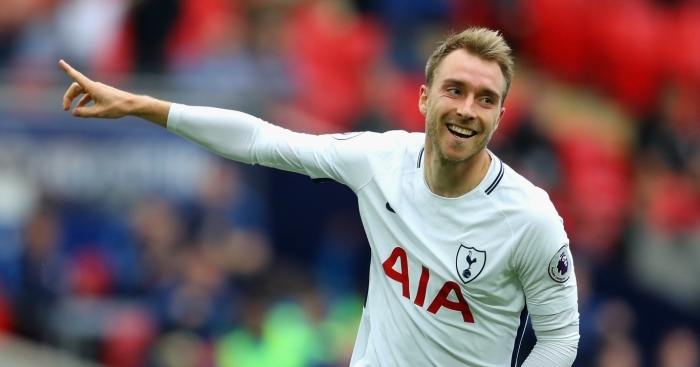 The Welshman has gotten an extended run in the side due to Danny Rose’s injury and would look to impress in this important tie. 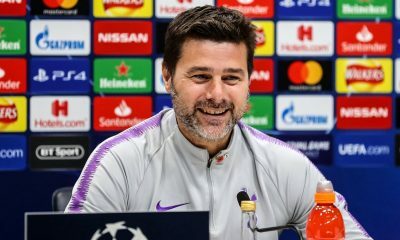 Tottenham play Barcelona and Inter Milan in their final Champions League clashes, but first, we need the win against PSV on Tuesday.